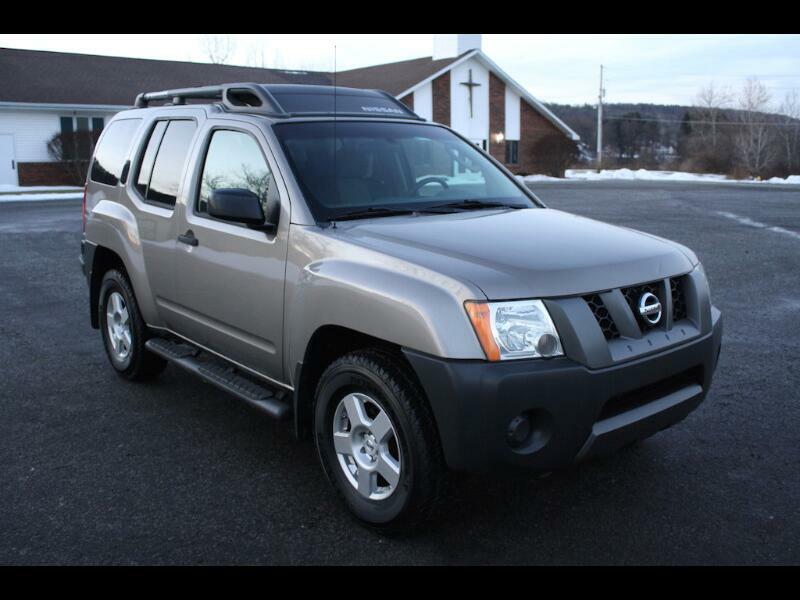 Super clean ONE-OWNER Xterra from PA in excellent condition. Clean Carfax with no accident history. Non-smoker. Well maintained and it shows! Very clean underneath. Runs and drives great. Ready for a new owner! Call Ryan @ Detailz 607-484-1117.  Message: Thought you might be interested in this 2008 Nissan Xterra.